Sarovar Portico Badrinath, located amid the snow capped gigantic Himalayas with gushing white waters, provides a magnificent view of the Temple and the valley. 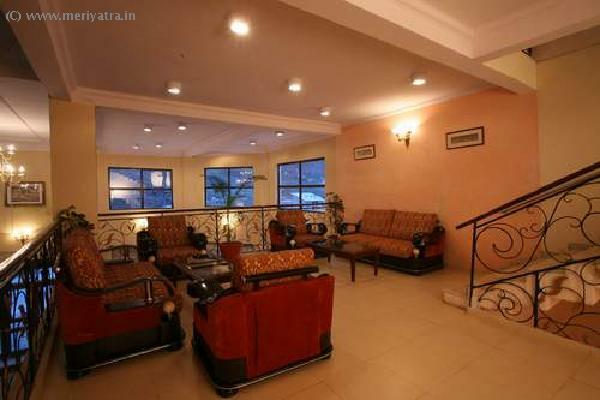 Sarovar Portico is our humble spiritual offering in this venerated destination! 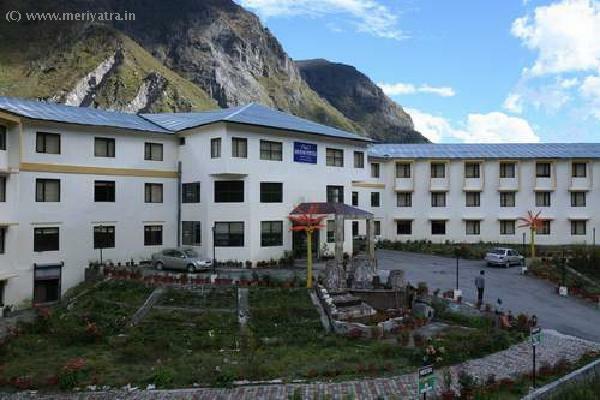 This Badrinath hotel has its own restaurant which serves Indian food. 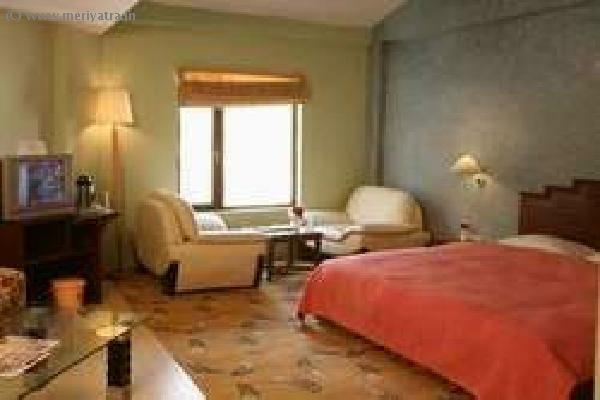 Nearby attraction to this Badrinath hotel are Hot Water Springs, Tapt Kund and Surya Kund, Vishal Badri, Yogathyan Badri, Adi Badri, Village Manam.